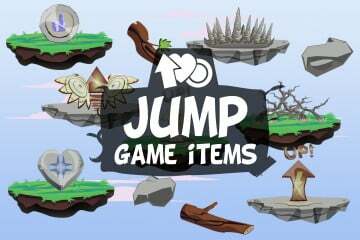 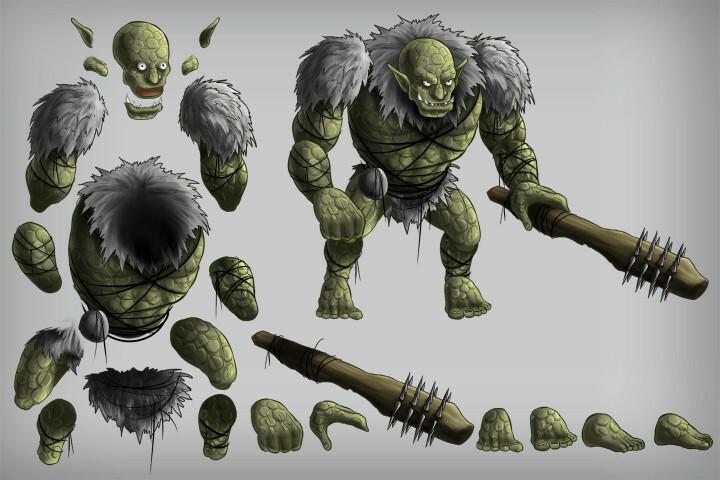 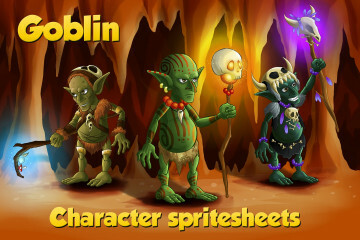 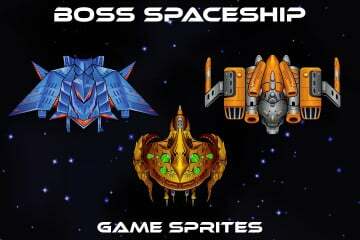 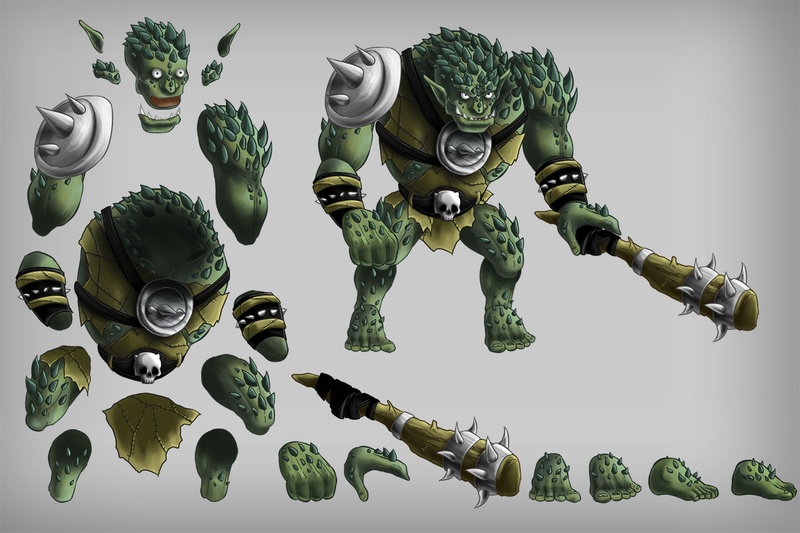 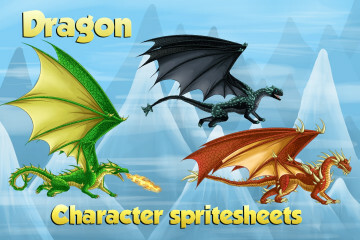 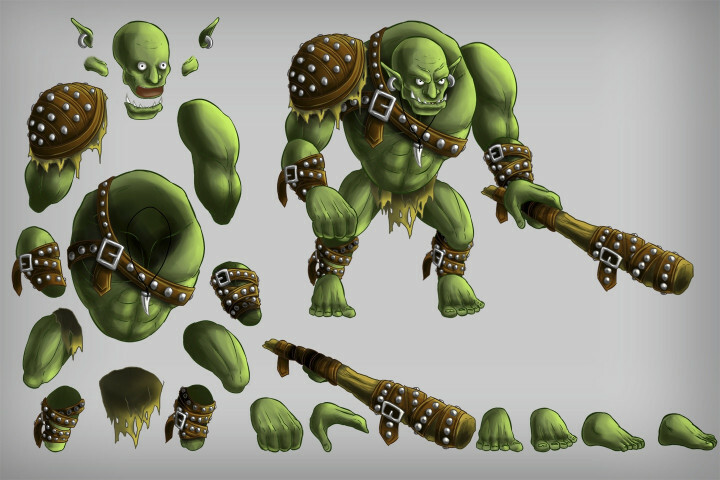 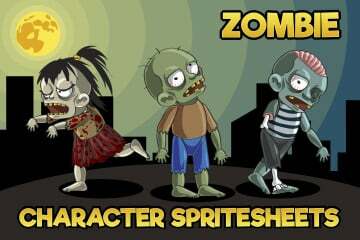 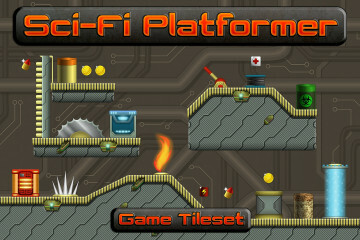 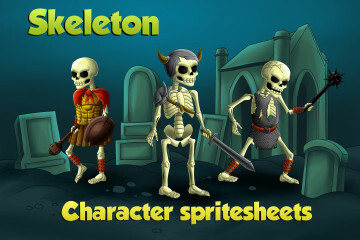 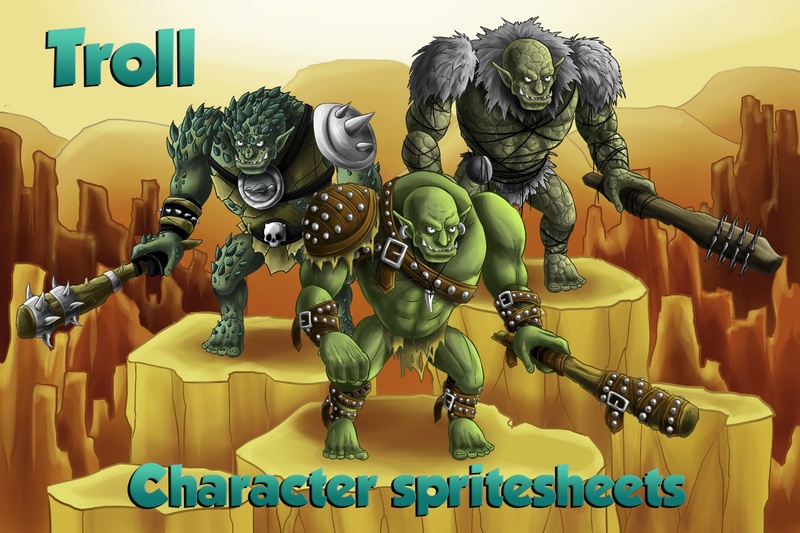 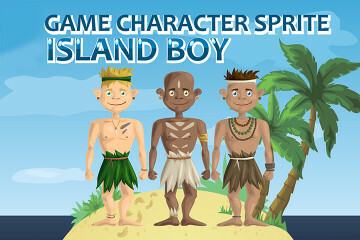 It is a kit of 2D Game Free Troll Character Sprites. 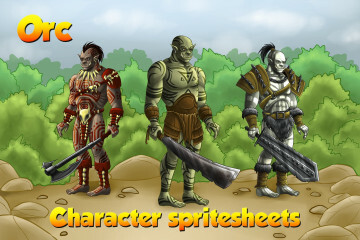 If you need opponents in the fantasy game, then maybe this set is suitable for you. 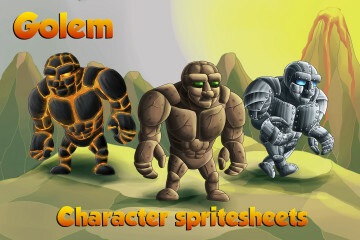 Here you will find 3 trolls in different colors, weapons and equipment. 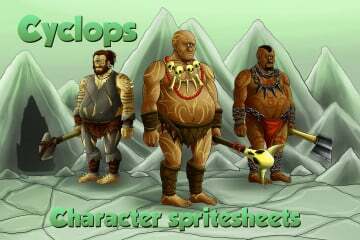 We made PNG sprites with popular kinds of animations. 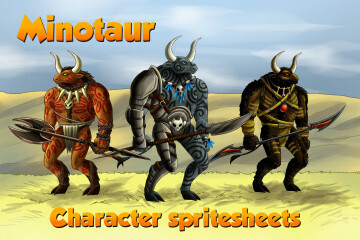 PSD files with multi-level structure of the layers. 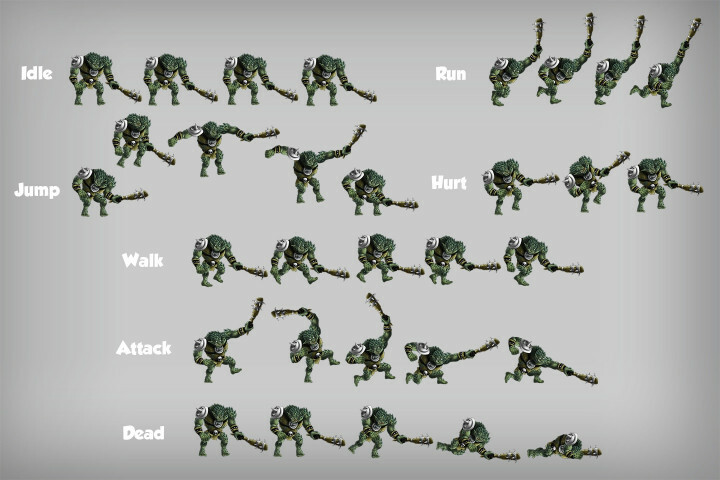 For those who work in the program Brashmonkey Spriter in the archive will be three SCML files with the finished animation. All this is for your convenience. 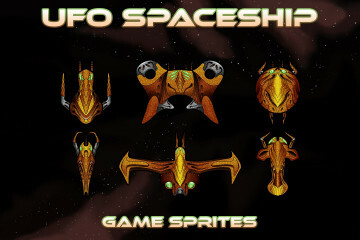 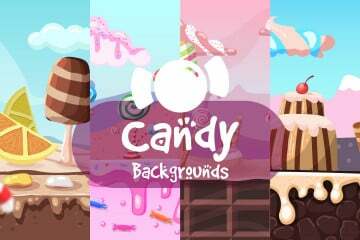 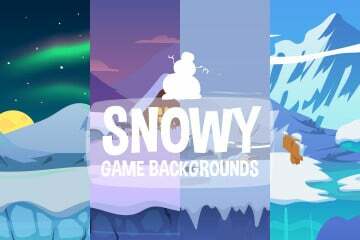 We will be happy to see our graphics in your interesting games.